We are a professional, long-standing and honest cattery dedicated to bringing the absolute healthiest Persian, Himalayan and Exotic Shorthair kittens humanly possibly to our clients. This family owned business is located in a small rural town in Unionville, Missouri by a sister team who specialize in some of the rarest coat colors in the world. We bring our small hometown values to the world wide web by sharing our furry purry works of art in which we pour our hearts and souls into. We have focused the past 30 years of our lives into this business and bringing pristine feline health so distinctive that it illuminates in the eyes of our kittens and within their elegant glossy coats. We offer experienced shipping to the lower 48 states. Many of our kitties have went on to become famous such as the Fancy Feast Cat, Mr. Bigglesworth in the Austin Powers Movie and Barnaby_Persian the iconic Instagram Cat. 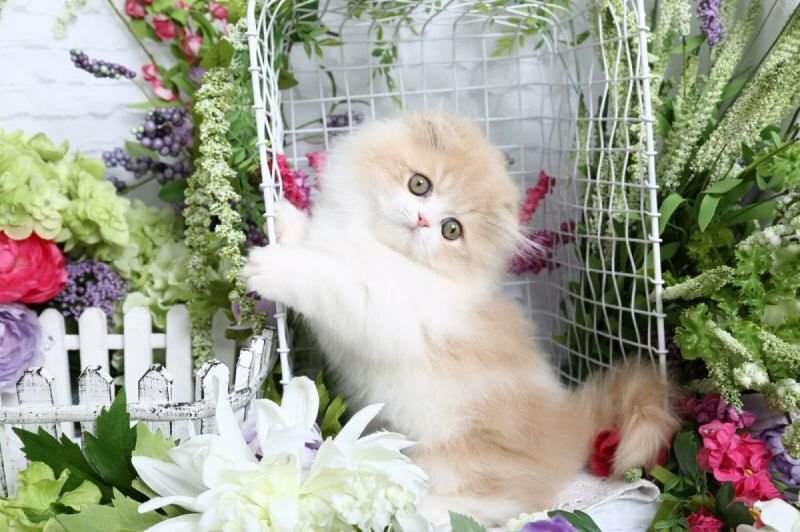 We work with a rainbow of colors and sizes including the angelic Teacup Persian Kittens. We uphold an A+ rating with the Better Business Bureau because we know it can be scary buying a live animal on the Internet in today's day an age and want you to feel safe and confident when purchasing your new furry family member from our cattery. We are always happy to answer any questions you have.